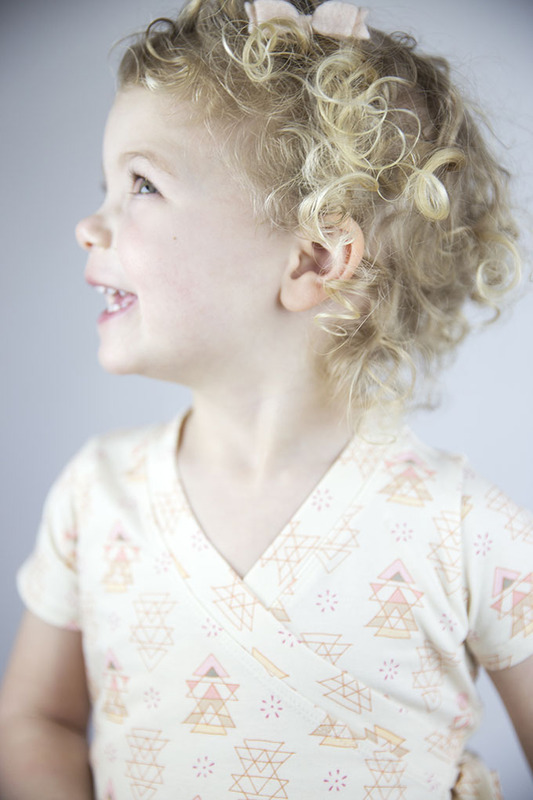 I've been pattern testing like crazy these past few weeks, mostly for Lyla. Her wardrobe is looking pretty spectacular. Mine on the other hand....well...It needs work. But hey don't worry, I am testing a basic (cheater) skinny jean - no front fly - which will be coming to the blog soon! I used Art Gallery knit from Raspberry Creek Fabrics. Art Gallery cotton lycra sews up like dream and is perfect for this pattern. The print is not in stock currently but RCF has other Art Gallery fabrics in stock as well as a plethora of other knits that would work for this. Brushed poly, cotton lycra, rayon spandex, interlock, almost anything will work. It would be super cute it a top with denim shorts and some Salwaters this summer - I think I need to wip up a few more. Its a super fast sew! This pattern is so versatile, with all the different lengths and multiple sleeve lengths it will take you through all four seasons. 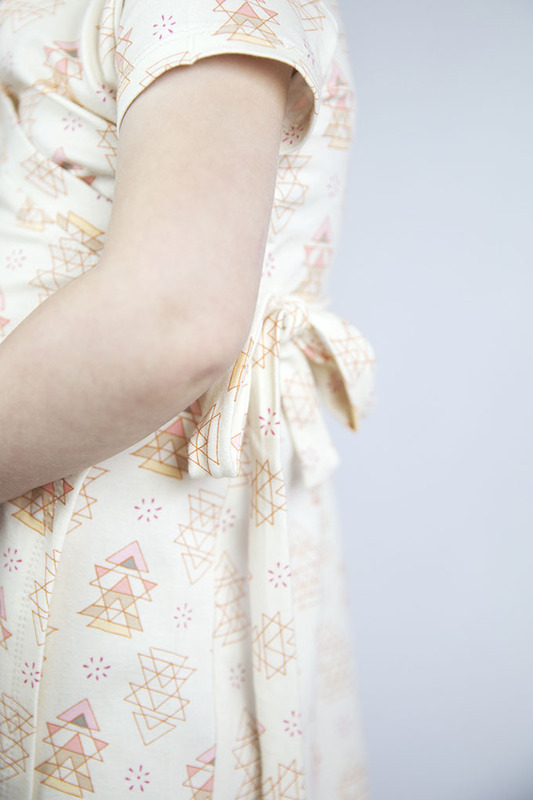 Its on sale now so grab it from Made for Mermaids and get sewing!